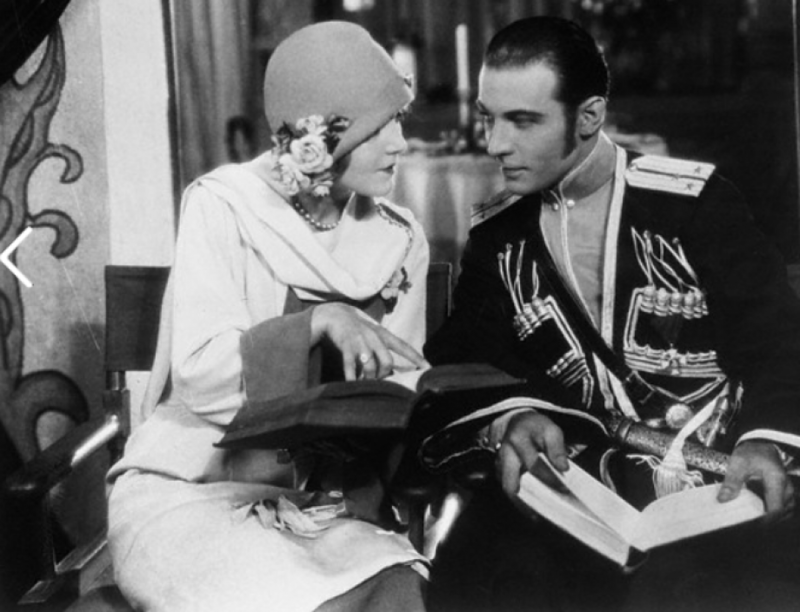 1923 Potential Legal Problems for Valentino and New Bride? A telegram received by Rudolph Valentino yesterday, informing him that an Assistant Attorney General of Indiana informally had expressed the belief that the marriage license obtained in Lake County by Valentino and Winifred Hudnut was illegal. A staff representative from the local newspaper succeeded last night in interviewing the couple, after a number of other newspaper men had been shooed away from Valentino’s private car that he is utilizing for traveling across country for the Mineralava Tour. We got the news by telegram on the train from Houston to New Orleans, the newspaper quoted Valentino as saying. “At first I thought it so idiotic a that I was going to ignore it but I’ve been getting angrier and angrier as I have thought more of it. They’d better watch out! They’re getting roar the dangerous mark in this persecution of my wife and me.” Valentino said he had placed the matter in the hands of his personal attorney, Arthur Butler Graham, of New York, in a long message sent before reaching New Orleans. ’They don’t want to think they can take a Charlie Chaplin or a Mary Pickford and Douglas Fairbanks show out of Valentino exclaimed wrathfully. After going into details the obtaining of the license, Valentino declared one assistant district attorney and a lawyer told him the Indiana marriage was legal. Hey they ought to know their business, oughtn’t they?” he continued. “What are we going to do about it? Nothing. We are legally married. Some notoriety seeking fool bobbing up and saying were not legally married doesn’t make any difference according to the Lake County judges.